Continuous new Updates are being made by Facebook to make the user Experience Brilliant. 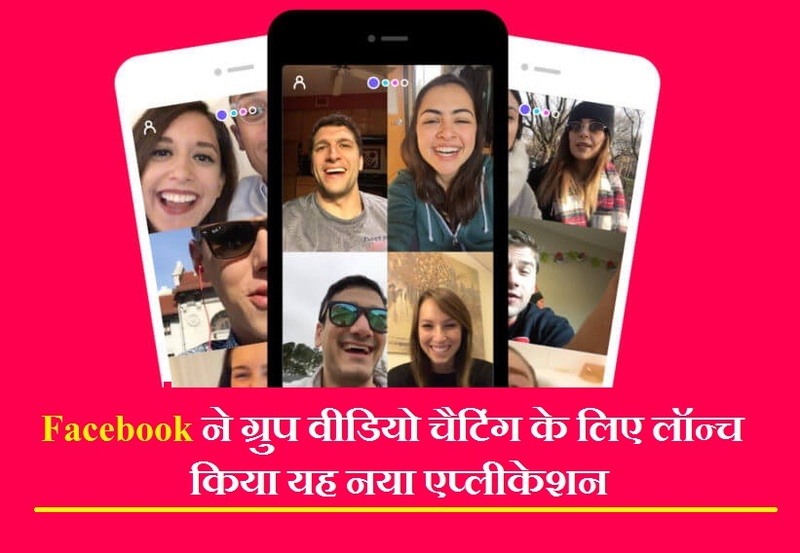 Recently, Facebook Launched its new Application Bonfire. This app is now available on Android. The Bonfire Group is a Video Chat App. You can enjoy group video chat with your best friends on this. You can also add effects to the video on this. However, the iOS user will have to wait for this app now. But it is available on the Google operating system. Through this, you can Enjoy Group video call chat with Friends. Facebook's new app is integrated from other Facebook Services. Like if you take a screenshot during a video chat, you will be able to share it directly with Instagram, Messenger and Facebook. This new Facebook app is available on Google Play. By the way, the access to this app is Limited to limited people in limited countries. Right now it is Difficult to say whether it will be available to other countries or not. However, it can be Expected that the company will make this app Available soon. 0 Response to "Facebook Launched New Bonfire App Group Video Cell"